images-naturally! 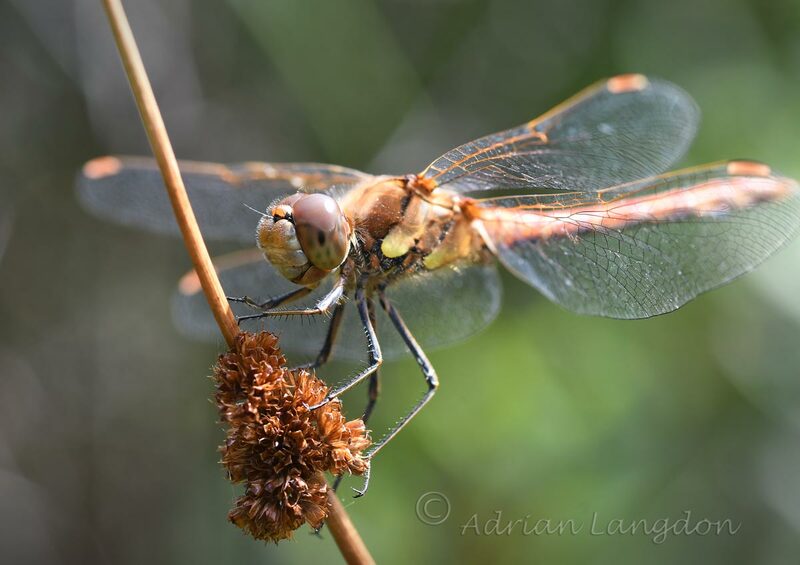 : Dragonflies at Chyverton reserve Cornwall. 21st Aug 2017. 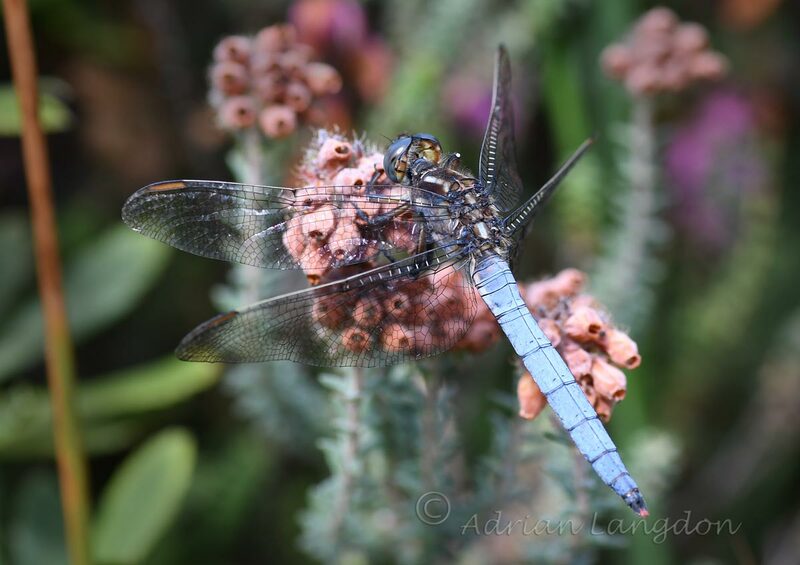 Dragonflies at Chyverton reserve Cornwall. 21st Aug 2017. Some good dragonflies active at this Cornwall Wildlife Trust reserve near Zelah in Cornwall this week. 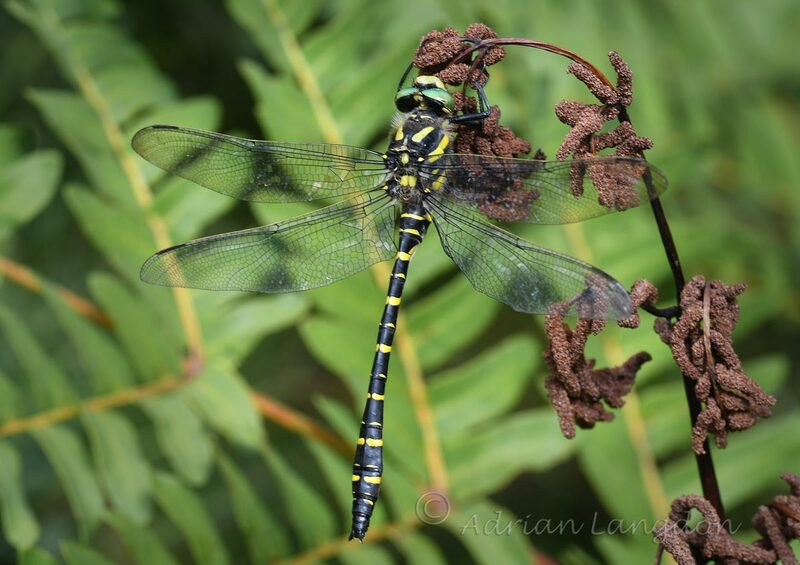 Lots of Keeled Skimmers and Golden ringed present along with an odd Southern Hawker and Common Darter. Only saw one damselfly, a Large Red . 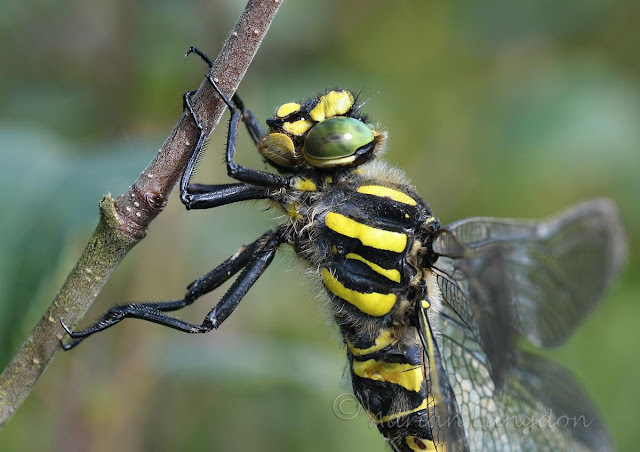 I have seen this dragon fly for the first time.I dint know about its characteristic as well but now I know about it in detail.